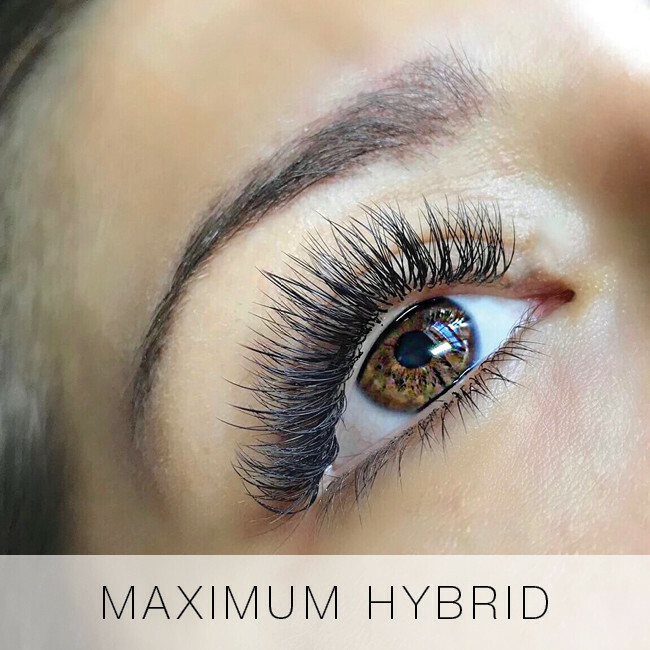 The MAX hybrid set is a perfect choice for those who love a Kim Kardashian lash look. 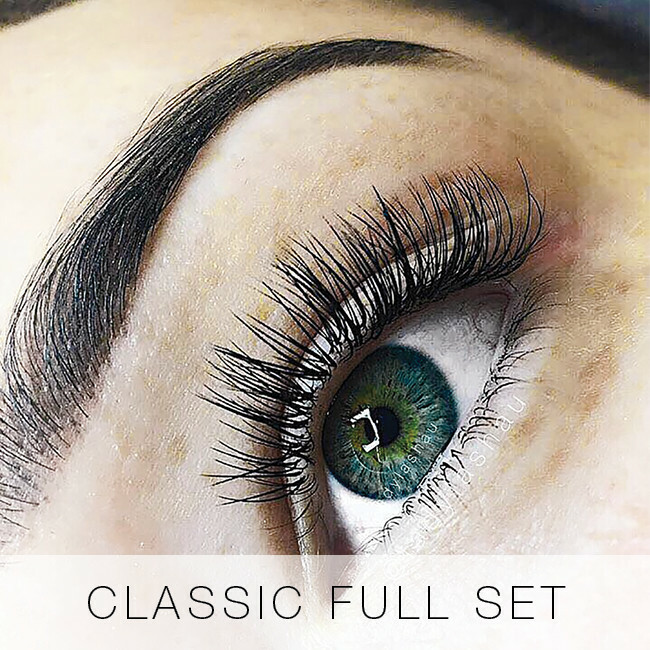 With 30% more lashes than the hybrid set, Lady Lash’s MAX hybrid eyelash extensions offer density and darkness without weighing down the natural lashes – with a mixture of classic individual lashes and volume fans, this set is all about drama! 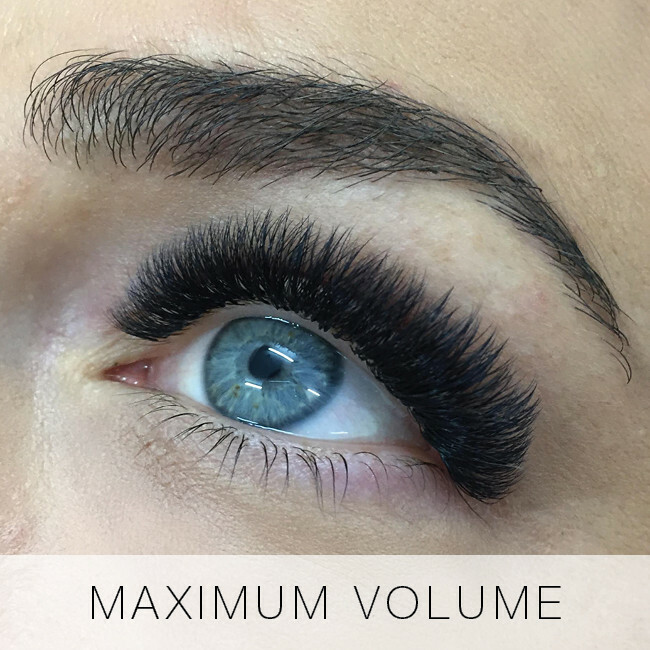 Though most popular in the Kardashian/Jenner staggered style, MAX hybrid lashes are flexible and look fantastic in all styles e.g. 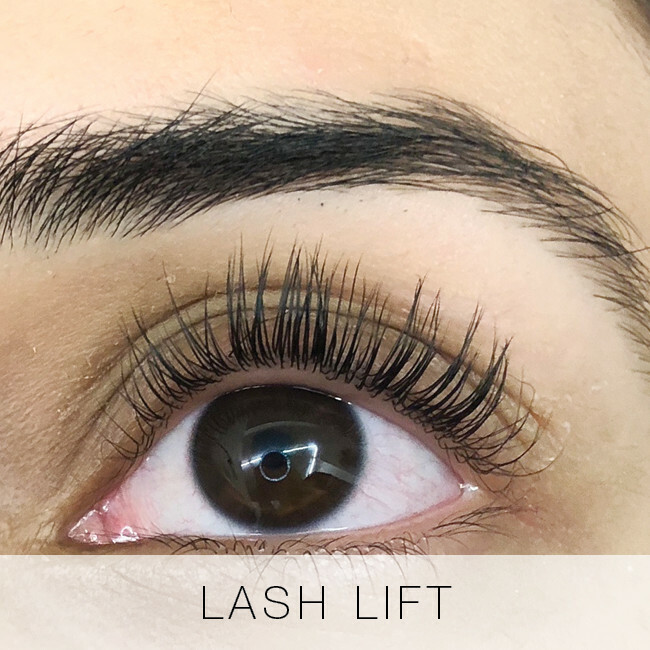 doll eye with longer lash extensions in the middle of the eye. 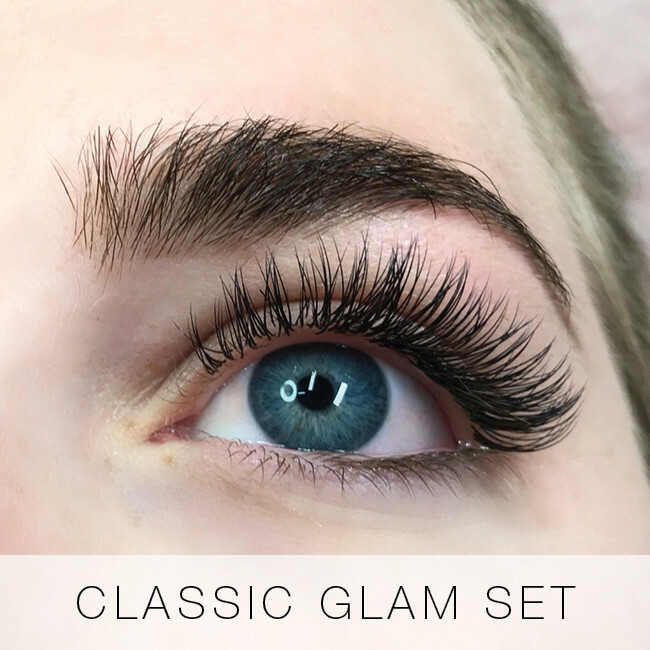 Due to the amount of lashes, MAX hybrid sets tend to last longer than hybrid or classic sets – this means that they’re also a great beauty investment before you jet off on holiday or head to that special event! 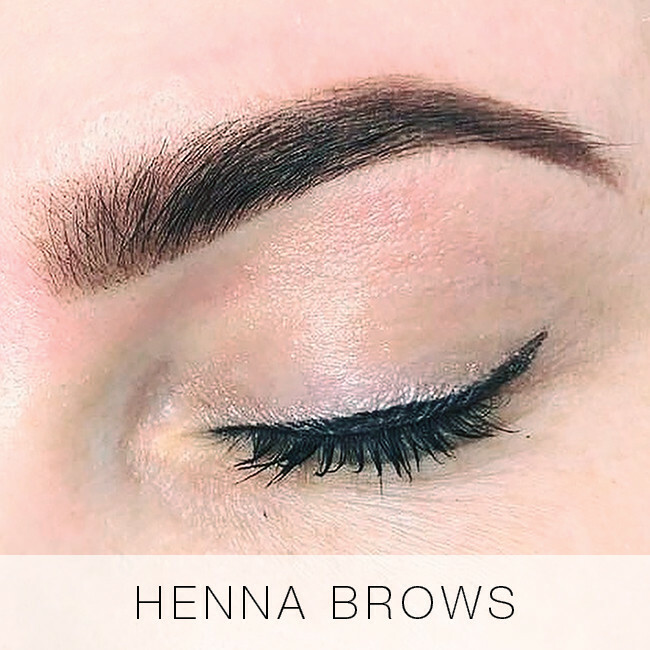 Perfect for those who like a glamorous staggered look. 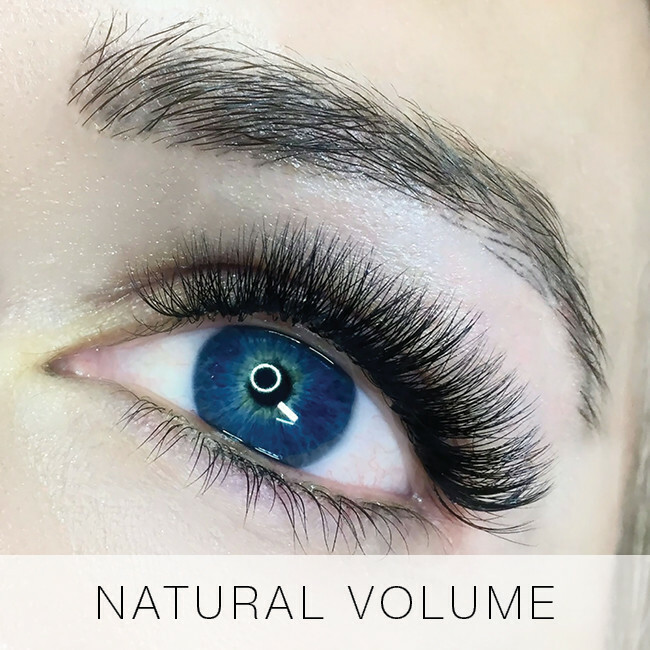 Who are Max Hybrid Eyelash Extensions for? 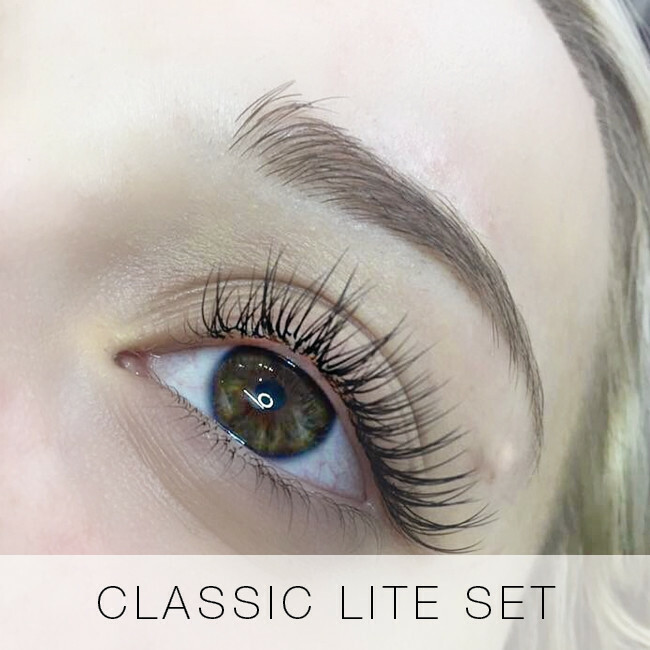 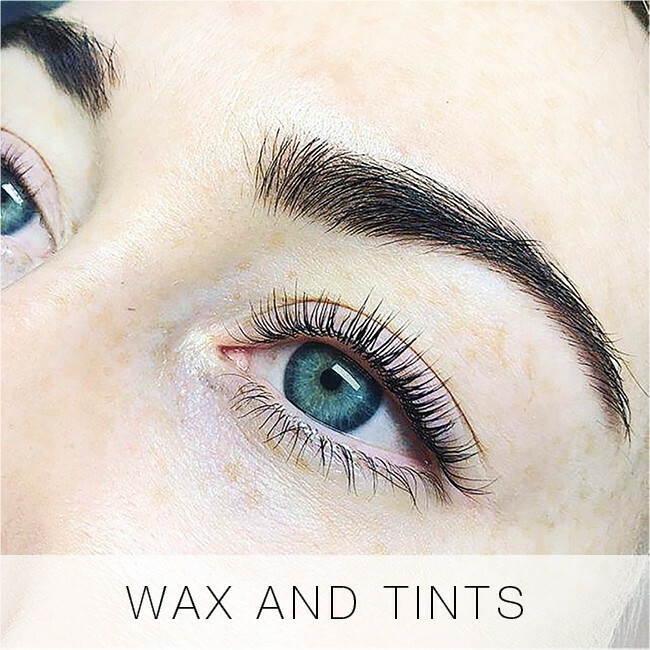 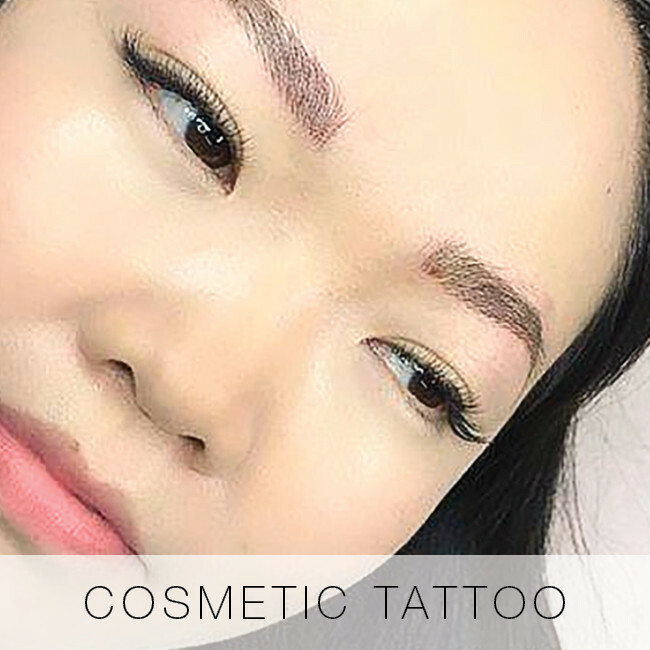 A MAX hybrid set is best for those wanting more drama in their lashes, and a favourite for brides who want to feel a bit ‘extra’ for their special day. 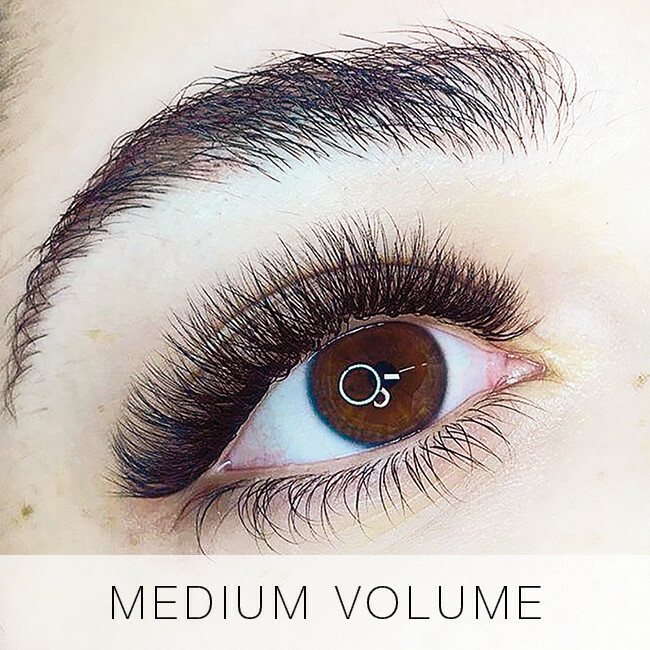 With 20% more lash coverage than the standard hybrid, the MAX hybrid creates a dense, dark lash line that will stand out in any crowd. 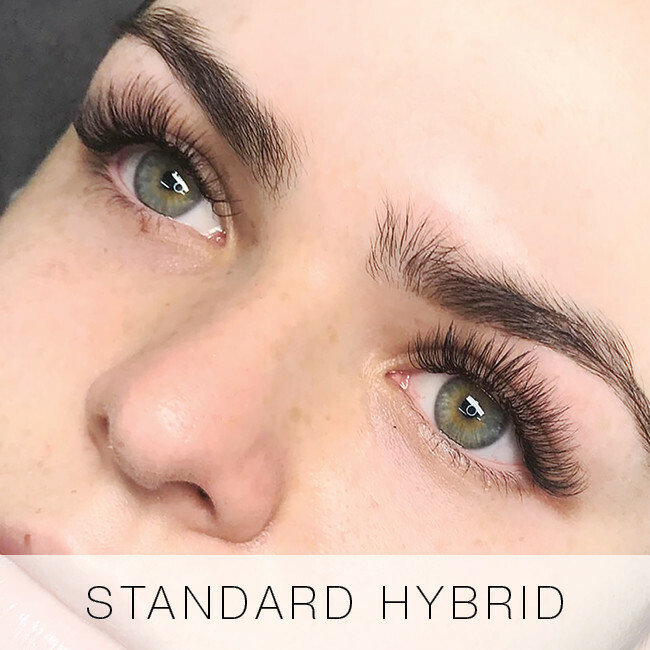 The staggered, textured style achieved by a MAX hybrid set has often been compared to lashes flaunted by the Kardashian-Jenner clan and is one of our most in-demand styles since its introduction.